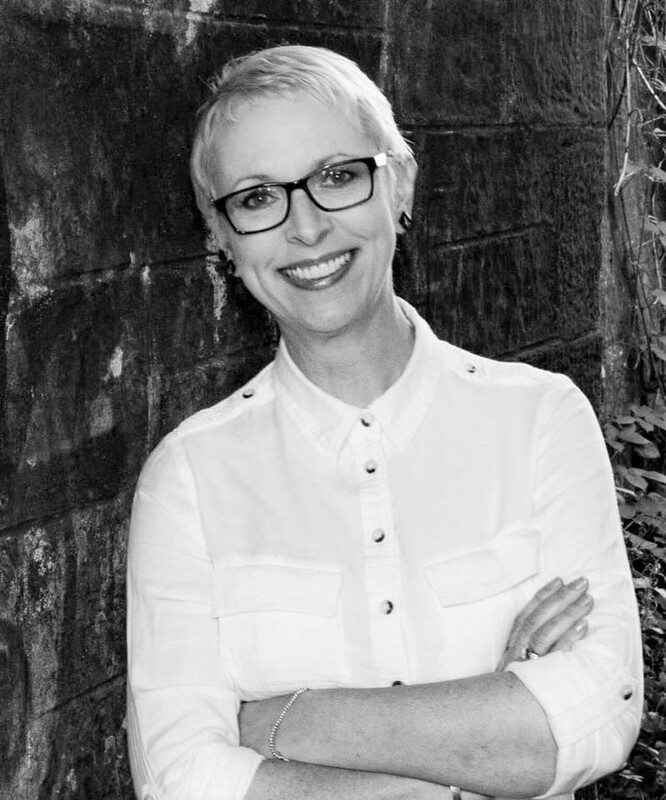 Nicky Black writes gritty, North East crime fiction, full of drama, twists and turns. Geordie gangsters divide and rule their territories with a mixture of fear, threats and violence. Nicky Black is a collaboration between two friends, Nicky and Julie, who have known each other for around 20 years. Both had careers in urban regeneration back in the 90s, working at the heart of disadvantaged communities in the North East of England. During that time they experienced the real grit and struggle of peoples’ every-day lives, as well as their humour and determination to lead a happy existence, whatever that meant to them. 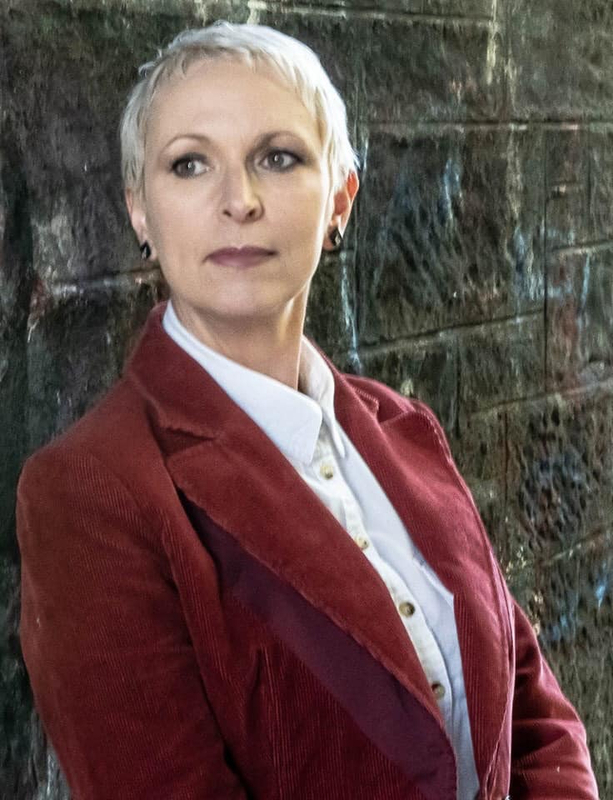 Their mutual love of writing brought together two key ingredients: whilst Nicky loves to write vivid descriptions and narrative, Julie excels in writing dialogue. Together they’ve created a winning formula, bringing a new voice to Geordie crime fiction. 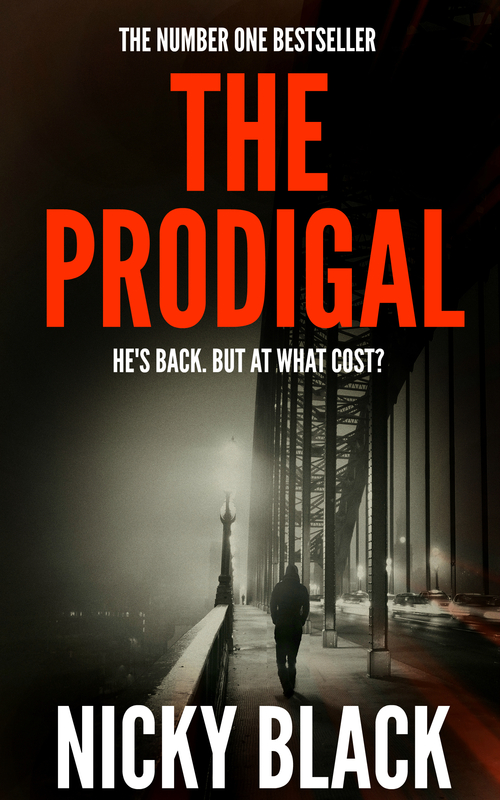 Their first novel, The Prodigal, is a story of star-crossed lovers, their opposite worlds colliding on the fictional Valley Park estate in Newcastle, where organised crime is rife and drugs and violence are the accepted currency. Nicky was born and brought up in Alnwick in Northumberland, settling in Newcastle upon Tyne for 12 years before moving south for career reasons. She now lives back in the North East. Julie is a born and bred Geordie and still lives in the Toon. Want to be the first to hear about new releases, competitions and giveaways?